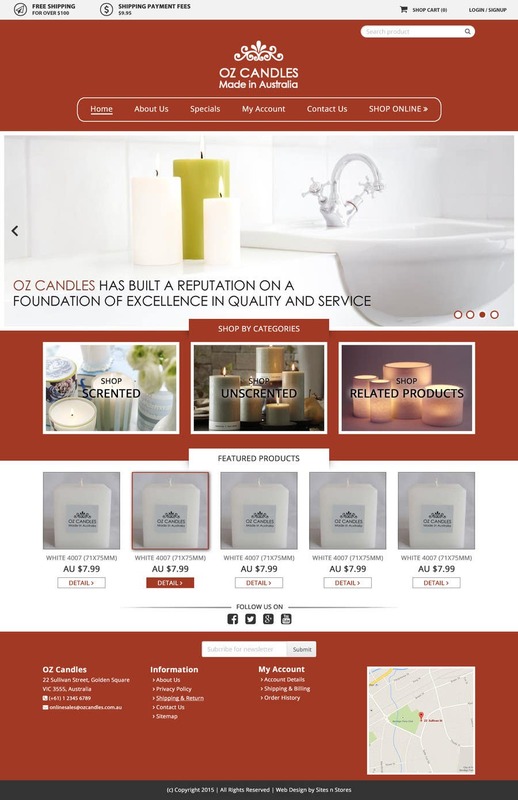 Hi, fantastic design and utilises all the correct elements of the front page. I am interested to se what the product page would look like with this design.. I think more could be done with the newsletter signup box at the bottom. Please also advise you would be able to code this after the contest is completed. I'm working with product page.